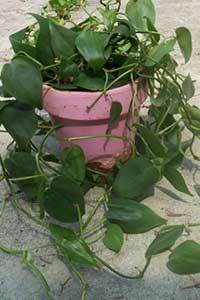 The heartleaf Philodendron is probably the most common and well-known houseplant. This South American native has small green heart-shaped leaves. 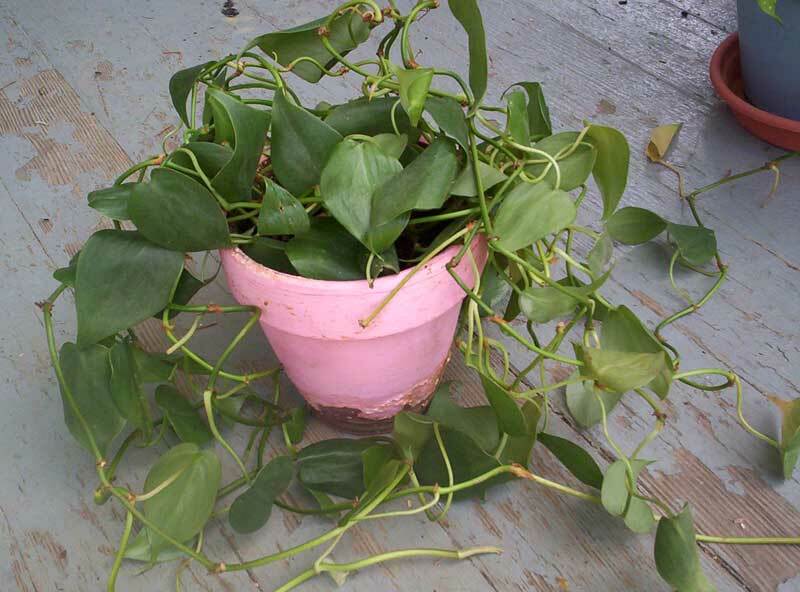 This vine can be left to trail down from its pot, or can be trained around a support. This plant is very easy to grow and is tolerant of a wide-range of conditions, making it a great plant for a beginner.